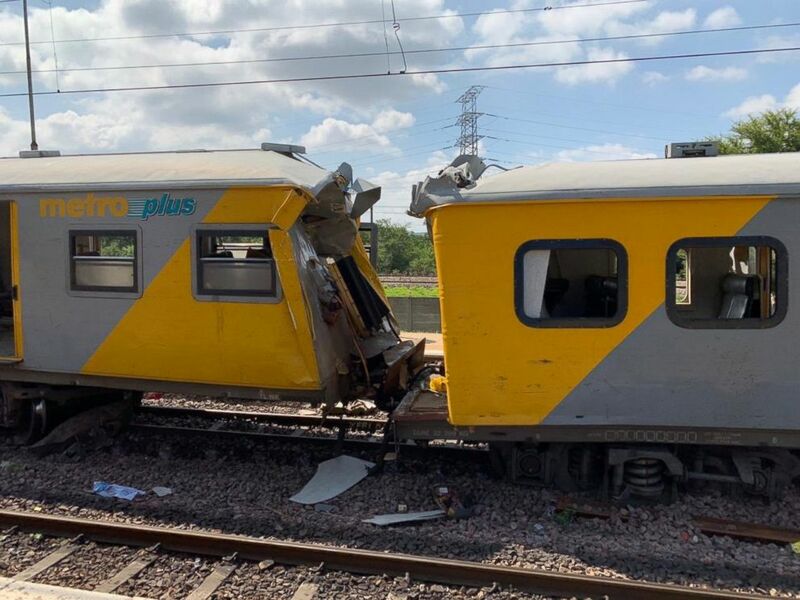 Four people are dead and hundreds more were injured when two trains collided during the early morning rush hour commute in Pretoria, South Africa, Tuesday. Hundreds of commuters remain trapped inside the carriages and emergency response officials say the number of fatalities might rise as the wreckage is being cleared. The site of a train crash is seen Pretoria, South Africa, Jan. 8, 2019. 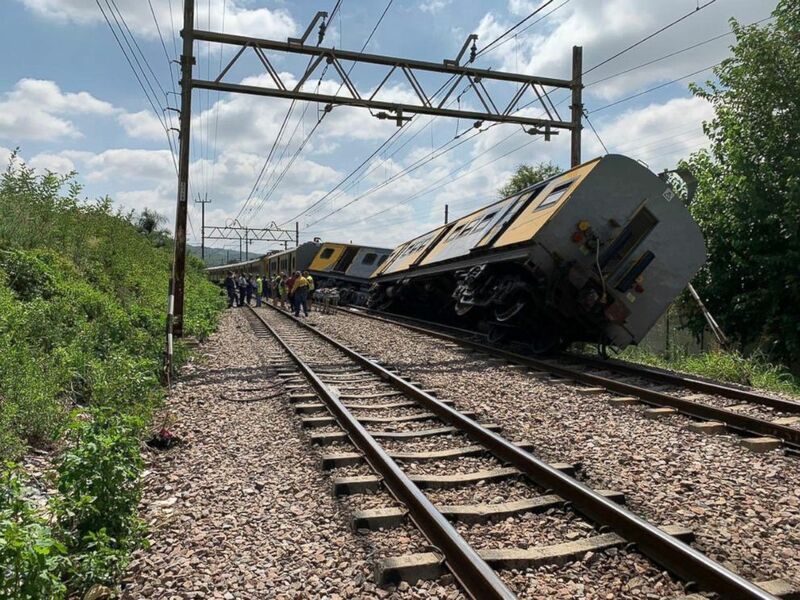 Shawn Herbst, the media liaison officer of Netcare 911, a private emergency medical response company, told ABC News there were about 800 people on the two trains and more than 620 sustained minor to moderate injuries. One person was critically injured and airlifted to a local hospital. Emergency workers from the City of Tshwane are helping to treat the wounded and free the trapped passengers. The city's mayor, Solly Msimanga, sent his condolences to the victims' families via his official Twitter account. Accident investigators are combing the scene for clues about the cause of the accident in a probe that is expected to last for several days.